Here at Marty’s Auto we strive to find rust free vehicles with low miles that will serve our customers needs for many years. Each of our vehicles are hand picked by the owner and put thru a full checklist to ensure a great vehicle. Thank you for viewing our inventory. 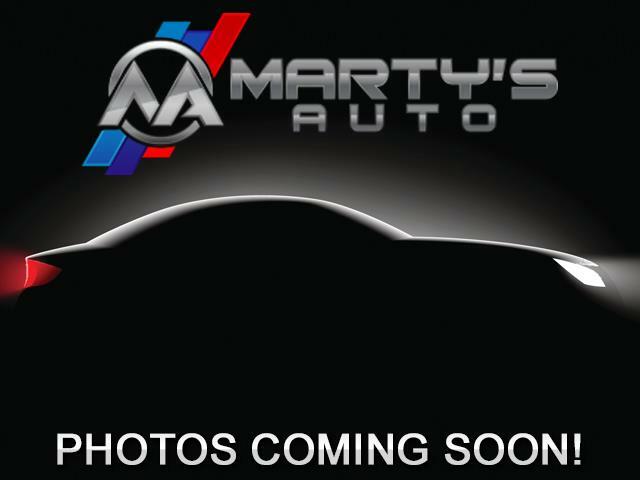 Message: Thought you might be interested in this 2010 Infiniti QX56.